A day before its official launch (November 16), ABS-CBN’s new streaming service iWant gives netizens a special treat by streaming the episode of its feel-good original series “Alamat ng Ano” that features real-life BFFs Maymay Entrata and Kisses Dalavin called “Nura and Velma,” which hilariously depicts the face-off between two rival actresses as they fight each other to become the leading lady of a foreign leading man. Fans can already download the new iWant app on iOS and Android or access iWant through the web (iwant.ph) and register for free on Friday (November 16). 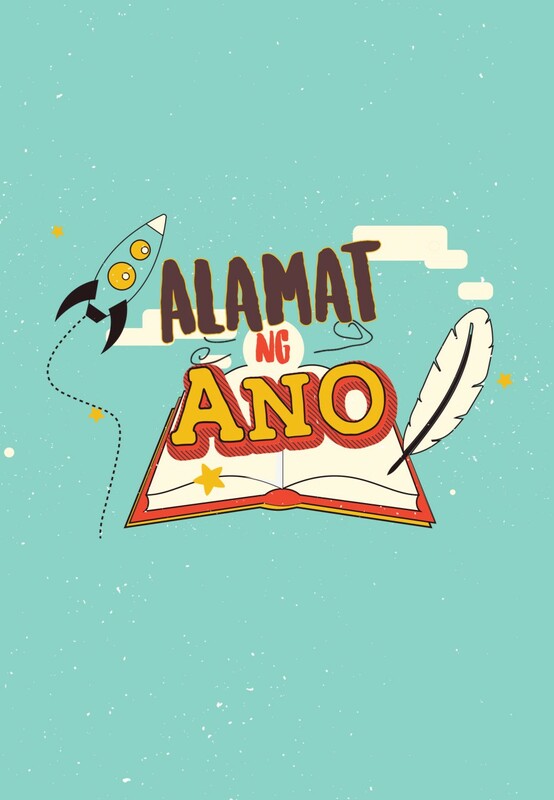 “Alamat ng Ano” taps into Filipinos’ knack for humor and love for telling and retelling stories in “Alamat ng Ano,” a ten-episode anthology series that makes fun of ordinary things by humorously exploring and formulating their origin with each episode. 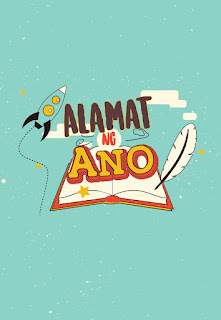 Featuring an ensemble of Kapamilya stars, “Alamat ng Ano” will not only entertain viewers and provide them a breather from the monotony of everyday life but will also make them guess what “alamat” or myth each episode is about. Fans of DonKiss, meanwhile, will also see the other half of the loveteam as Donny Pangilinan leads the episode "F3” and portrays the leader of four rich and arrogant boys who will get a taste of their own medicine when they antagonize Chunchai (Kira Balinger). Nico Antonio and Denise Joaquin will play husband and wife who become blessed with riches but must take care of their gold-skinned newborn child with no arms and legs in “The Golden Baby.” Ketchup Eusebio will also star in an amusing episode called “Parang Chinese,” where he gets the chance to learn Kung Fu and turns into a superhero of sorts who defends the weak. Showcasing their funny antics are Jobert Austria and Nonong Balinan who will play a talky barangay tanod and his sidekick narrating each episode. The episodes are directed by JP Habac (“My Handsome Boyfriend” and “The Boxer”), Topel Lee (“Waka Waka Ee Tribe” and “Fempire”), Jon Red (“Parang Chinese” and “The Golden Baby”), Mark Meily (“Getaway Driver”), Lemuel Lorca (“Bayawak Band” and “Nura and Velma”), and Noel Teehankee (“F3”). As soon as the show’s trailer and teasers were released online, netizens quickly expressed their interest in and excitement about the episodes. Some fans were also able to watch a few of “Alamat ng Ano” episodes and praised their idols’ performances. Viewers may start streaming Maymay and Kisses’ episode on Friday (November 16) and the entire “Alamat ng Ano” series on Saturday (November 17) on the new iWant, which will be available to users in the country in iOS and Android apps and through the web. Those who already have the iWant TV app on their devices simply need to update to the new version.